Many thanks to Jonathan Monahan from Pure M Magazine, Ireland’s Music, Art and Culture Magazine for the great review of our album! You can read the full article on their website here! I’ve heard all sorts of what could be called ‘weirdness of influence’ on this album. There are glimpses of Fleetwood Mac, Jefferson Airplane, and even a bit of Nancy Sinatra in Sidewinder, as well as the easier to link country influences few of our readers will ever have heard – and that’s just the vocal. Carrie Shepard has a voice you’d leave your wife and eleven children for in a heartbeat. The tone of it is like a short of Jack Daniels drunk slowly and neat: warm the whole way down, before it shoots back up your spine to the pleasure centre of your brain, followed by a dark, liquid caramel chaser. She had me from the first note of Elevator to the last bar of Waltz. I’d drop everything and book a flight to Michigan just to become a full-time stalker if I knew it included a dental plan. 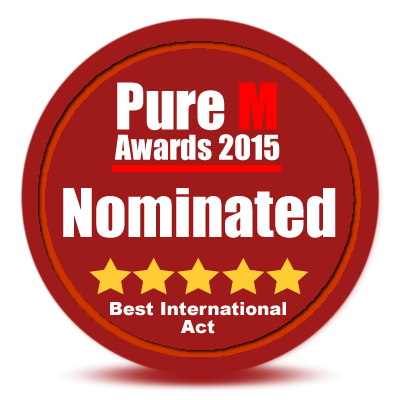 This entry was posted in Reviews and tagged Americana, Detroit, ireland, Music Reviews, new album, whiskey. Bookmark the permalink. Many thanks to Debts No Honest Man Can Pay for including us on this weeks program! 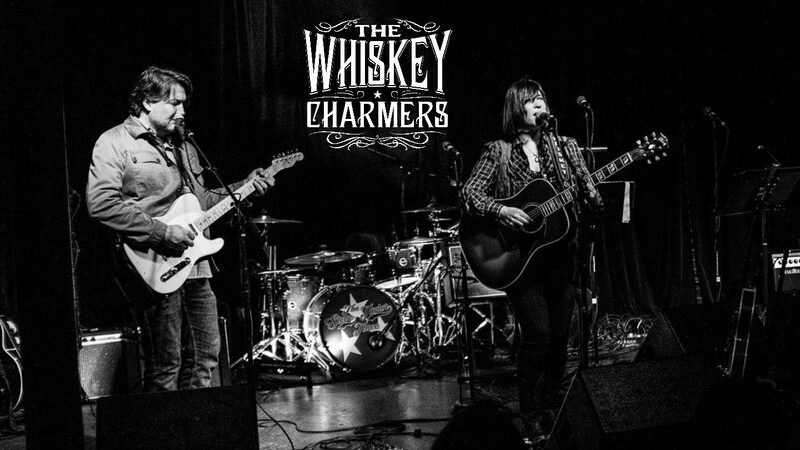 Tune in tomorrow from noon to 2pm to hear the new record by Steve Earle & The Dukes as well as our debut self-titled album, The Whiskey Charmers! Saturday @ noon on Plaza Midwood Community Radio. On your mobile device with the TuneIn app. Our album is available at thewhiskeycharmers.bandcamp.com and will be available on iTunes shortly. This entry was posted in airplay and tagged bandcamp, debts no honest man can pay, Detroit, itunes, music, new album, radio, steve earle. Bookmark the permalink.